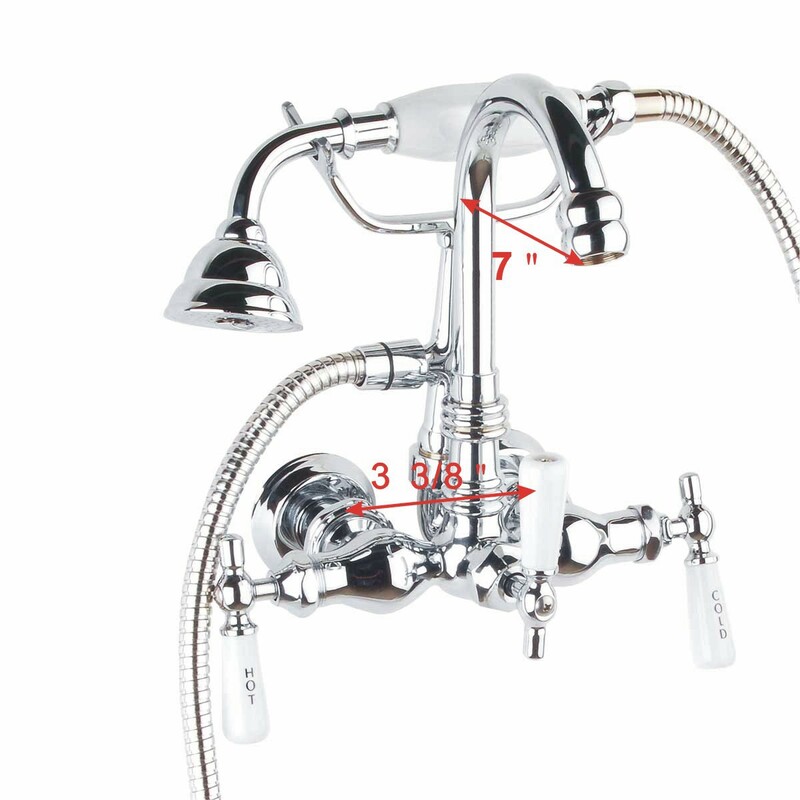 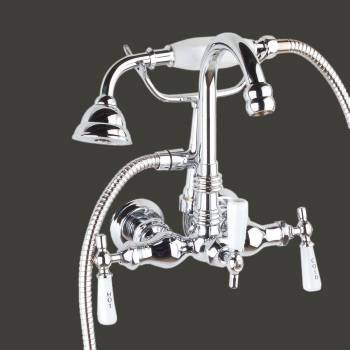 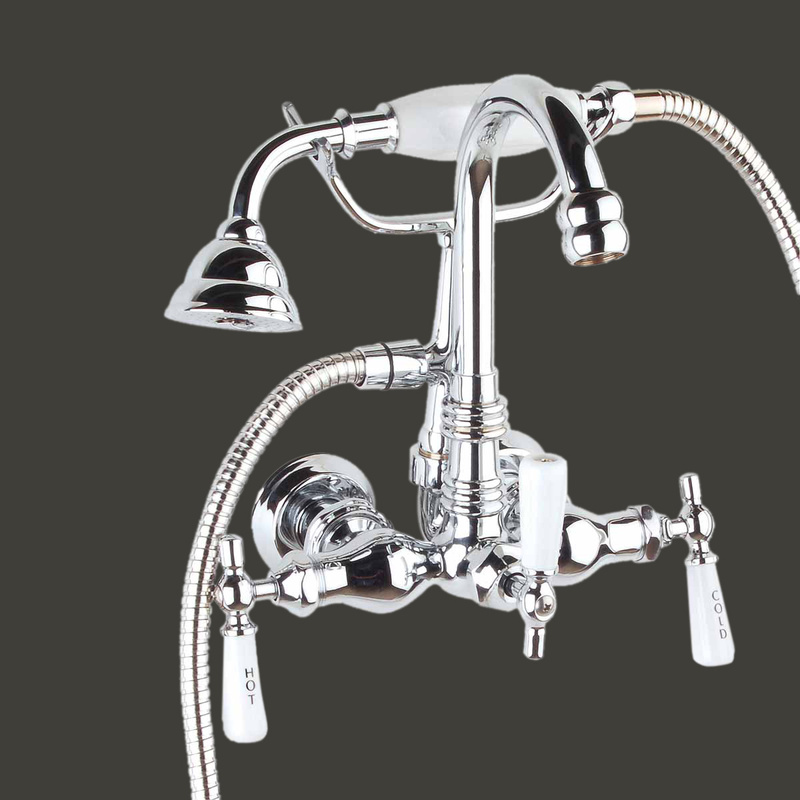 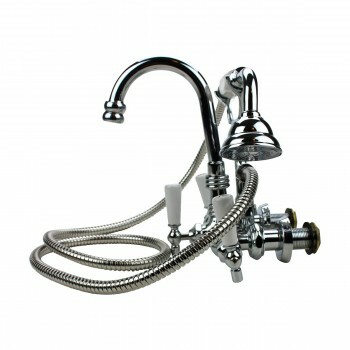 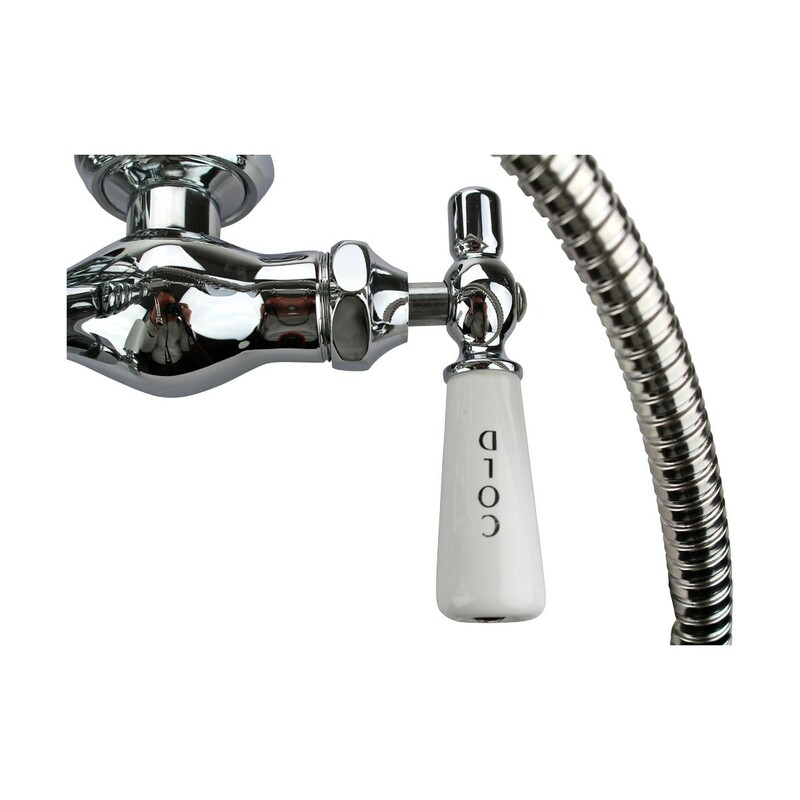 Gooseneck faucet with handheld shower conforms perfectly for your clawfoot tub. It has a gooseneck shaped gush design and it is a Victorian style antique model. 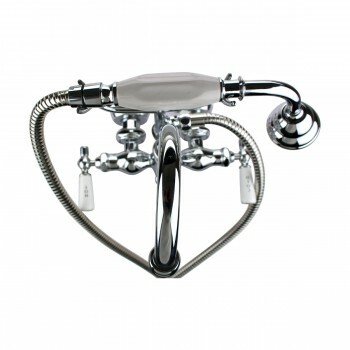 Though traditional in design, it adds a touch of modern knack, making it great for any style of bathroom. 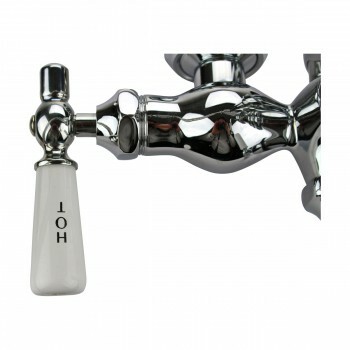 The polished chrome coating gives the faucet an antique style look. 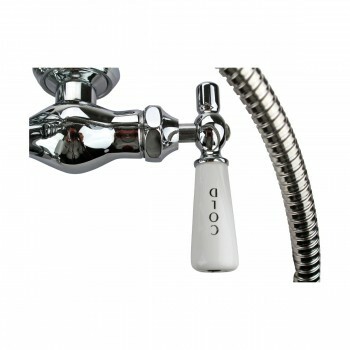 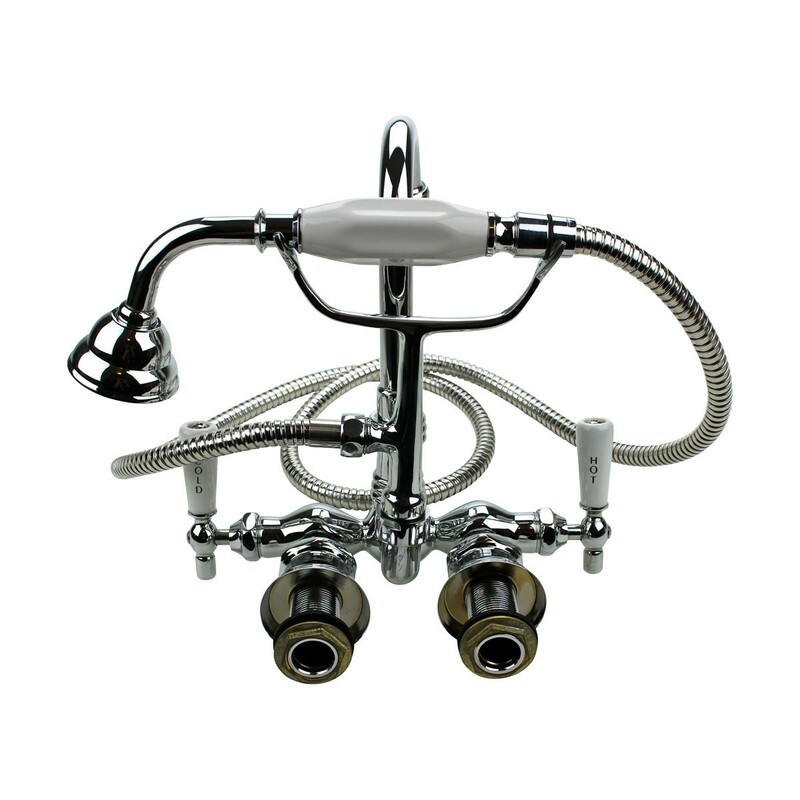 The gooseneck faucet w/ handheld shower can be easily mounted in a clawfoot tub or on bathroom wall. 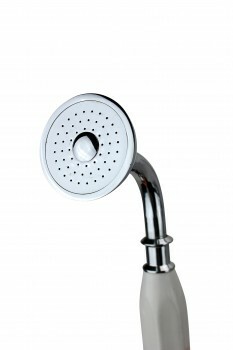 These showers from Renovator's Supply can be your best handheld shower models you can get at affordable rates. 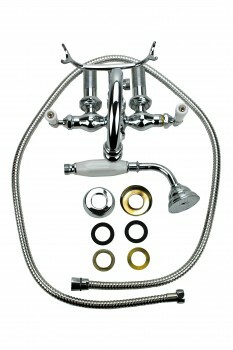 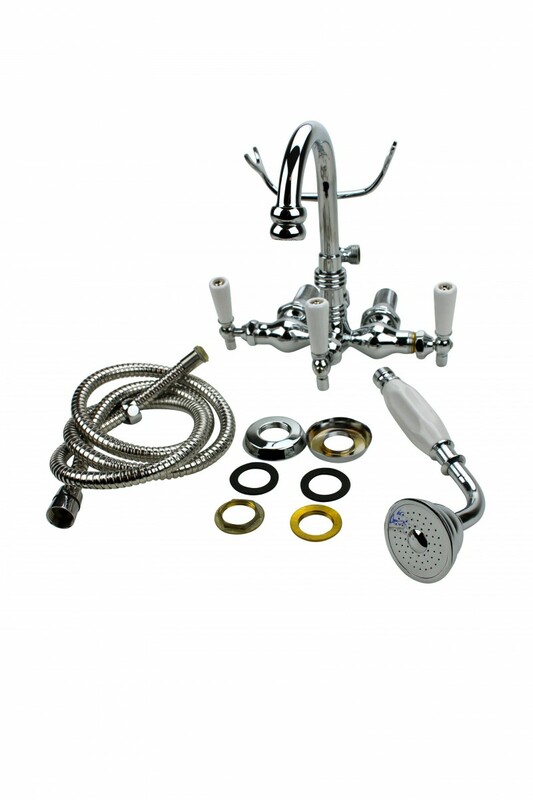 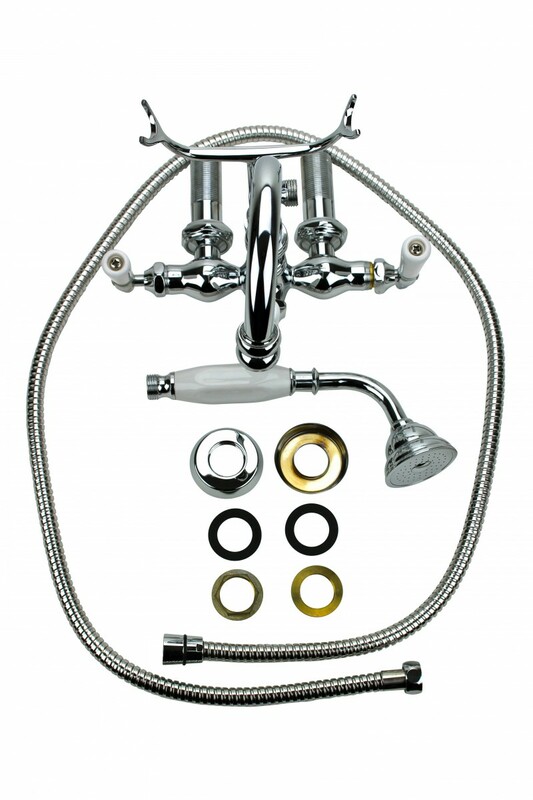 This complete set comes in the finest cast brass construction enhancing the look of your bathroom. 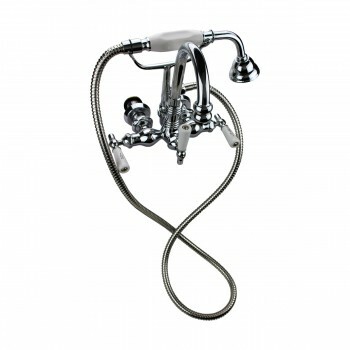 The phonestyle handheld shower with a cradle offers a classy look along high durability and elegance. No matter, your bathroom is traditional or modern; you can have this faucet to give your bathroom a vintage look.